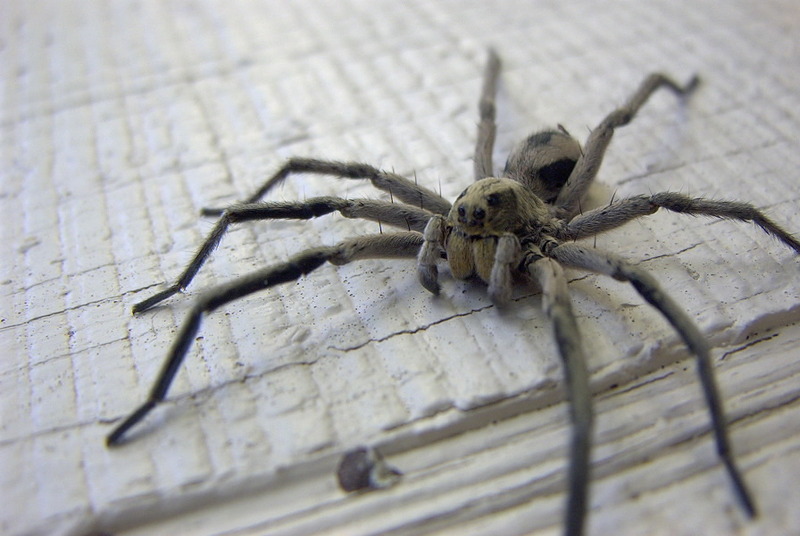 The wolf spider can be found almost anywhere indoors or outdoors. Especially where other insects are found. They look viscous but are probably more afraid of you than you are of them. Wolf Spiders have good eyesight and are solitary hunters. There are about 125 wolf spider species living in North America. They usually search for their prey instead of just waiting for they prey just to drop in.